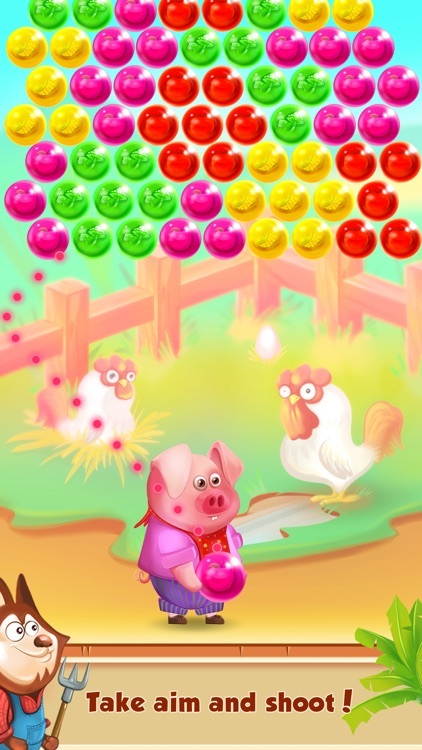 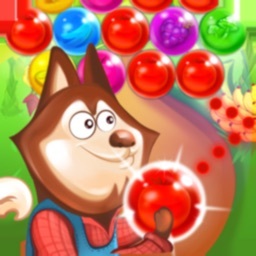 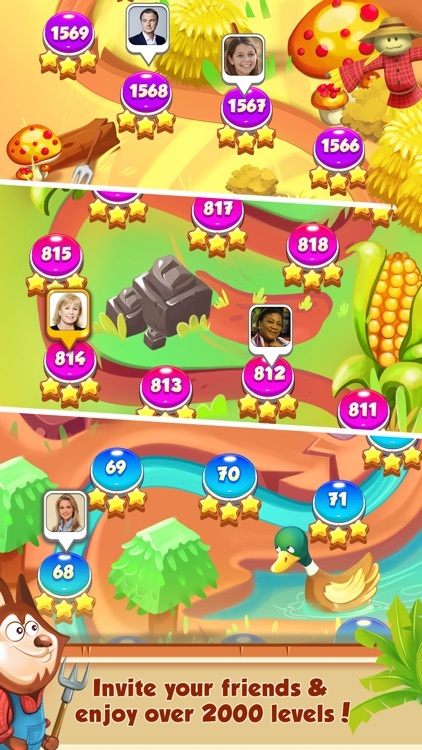 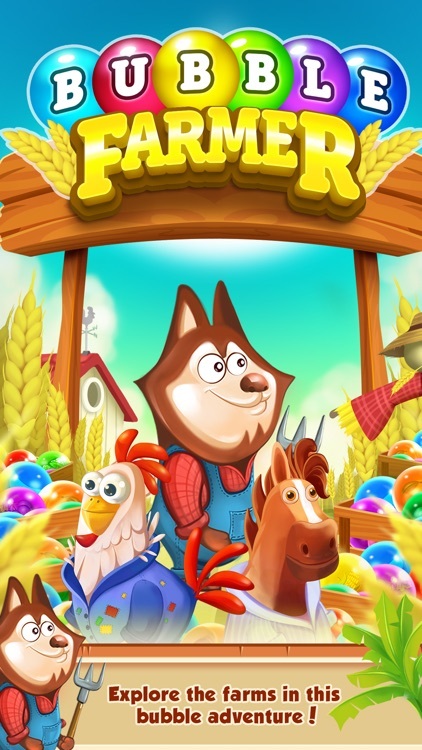 Explore farming and bubble shooter in apple farms, wheat farms, corn farms and more in Bubble Farmer! 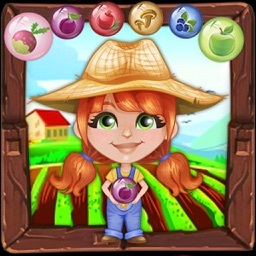 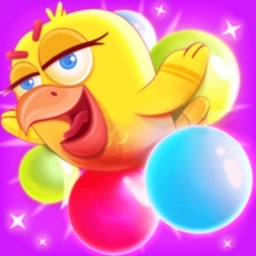 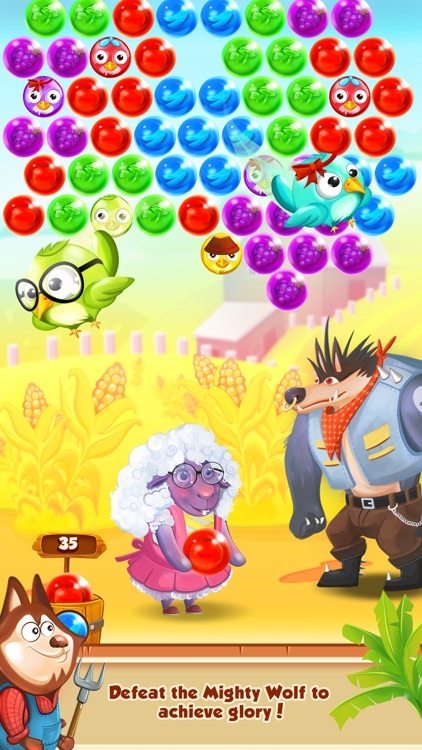 When you think you are alone in the fields, connect to Facebook and invite all your friends to your bubble shooter adventure and explore the farm lands with them. 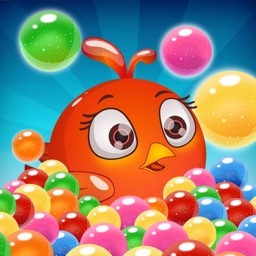 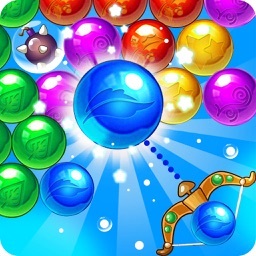 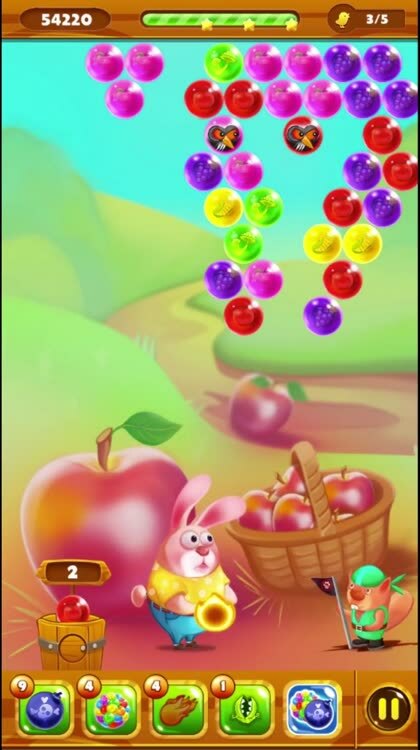 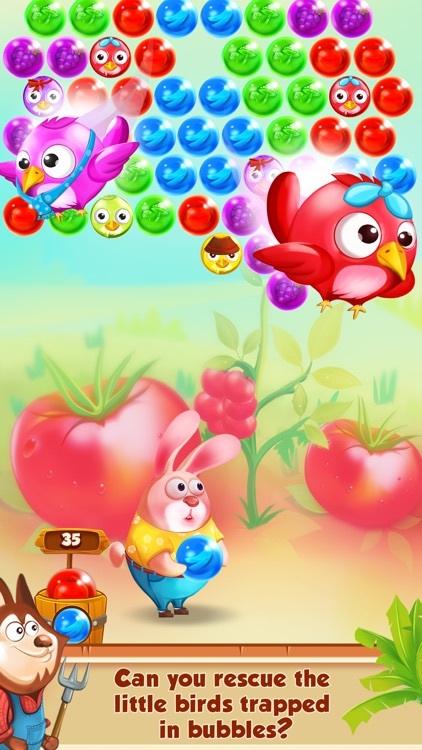 Enjoy more than 2000 levels and surround yourselves with magical bubbles waiting for you to pop them. 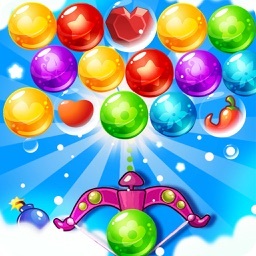 Happy bubble shooting!